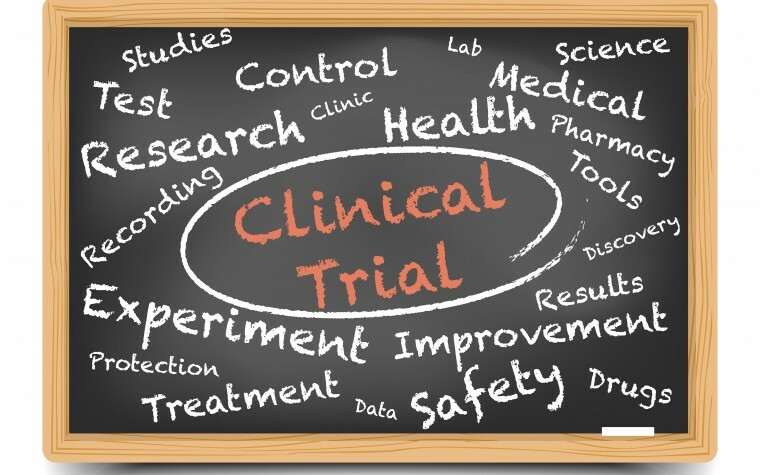 Three pivotal clinical trials assessing ixekizumab report that the drug is highly effective in treating moderate to severe psoriasis in a majority of patients. The findings, which led to the drug’s approval, are detailed in the study “Phase 3 Trials of Ixekizumab in Moderate-to-Severe Plaque Psoriasis,” published in the New England Journal of Medicine. Psoriasis affects between 2 percent to 4 percent of the population worldwide, and is believed to be caused by abnormal production of skin cells at accelerated rates, resulting in red skin patches. In addition to the itchy skin, psoriasis is linked to increased risk of depression, arthritis, lymphomas, cardiovascular disease, and diabetes. Several treatment options are available to relieve symptoms and reduce the risk of complications of psoriasis including ixekizumab. Developed by Eli Lilly and recently approved by the U.S. Food and Drug Administration (FDA) since the completion of these trials, ixekizumab (brand name, Taltz) is a humanized monoclonal antibody that neutralizes the pathway promoting the development of psoriasis. The trials included a total of 3,736 adult patients with moderate to severe psoriasis from 21 countries and were conducted at over 100 sites. Patients were randomly assigned to either receive injections of varying doses of ixekizumab or to placebo for slightly more than one year. 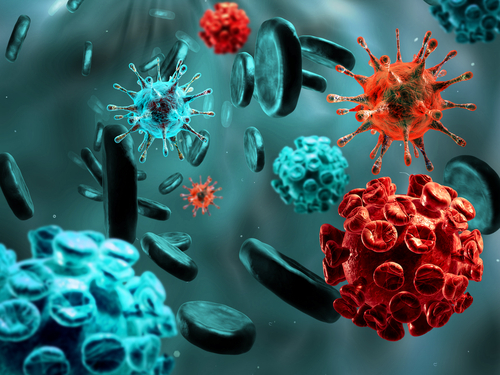 Their endpoints were the efficacy and safety of ixekizumab over time, evaluated by comparing changes in symptom severity with respect to placebo. After 12 weeks of treatment, results showed that between 76.4 percent and 81.8 percent of the psoriasis patients had “clear” or “minimal” disease compared with only 3.2 percent of those on placebo. Moreover, the majority of patients (68.7 to 78.3 percent) maintained their “clear” or “minimal” disease status at week 60 of treatment. Reported side effects in patients receiving ixekizumab included reduced white blood cell counts, yeast infection, and inflammatory bowel disease when compared to the placebo group. For these reasons, monitoring is needed for patients taking the drug for more than 60 weeks. Tagged adverse events, autoimmune disease, clinical trials, drug efficacy, drug safety, ixekizumab, Psoriasis.